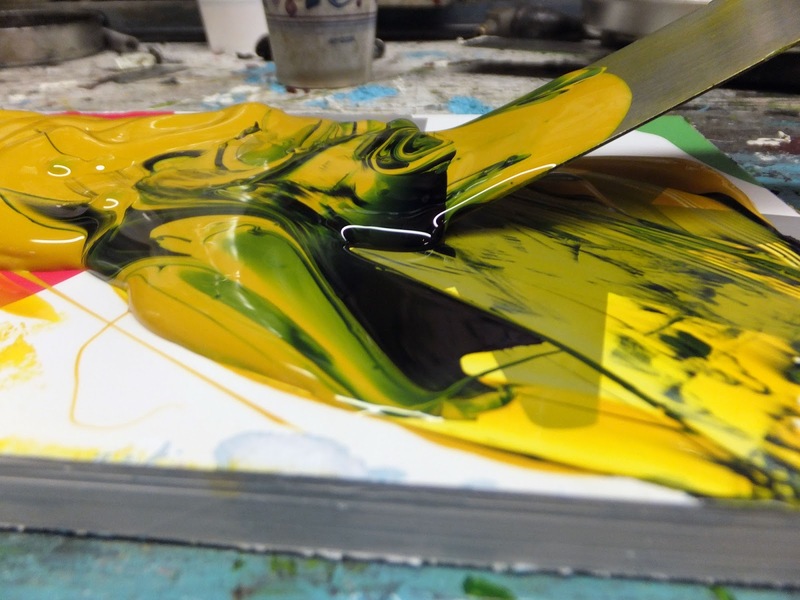 Soy inks from the Mallard Ink Company are standard fare at Rex Mills Printing--your Minneapolis Letterpress shop. 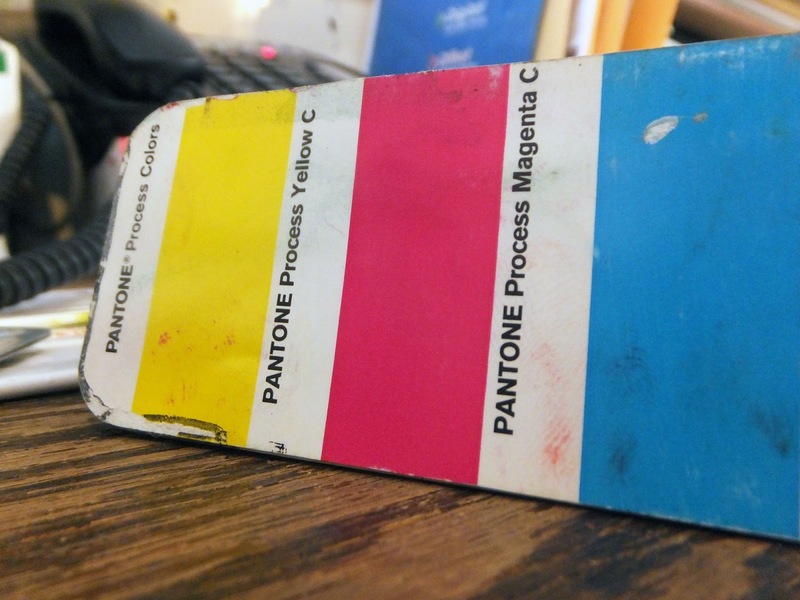 At Rex Mills Printing, we use a number of ink vendors to fulfill nearly every color under the rainbow for ink mixing, matching, and production in letterpress and offset printing. 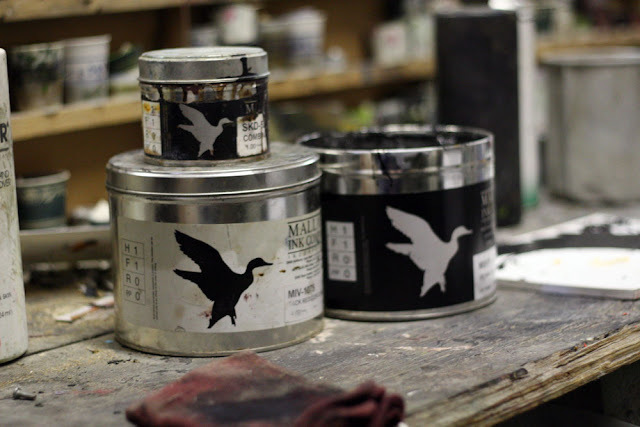 Pictured above are several containers from the Mallard Ink Company--a local ink company that offers both traditional ink and earth friendly soy inks. We use soy inks on your project whenever possible, and can mix and match to meet your Pantone color requirements. 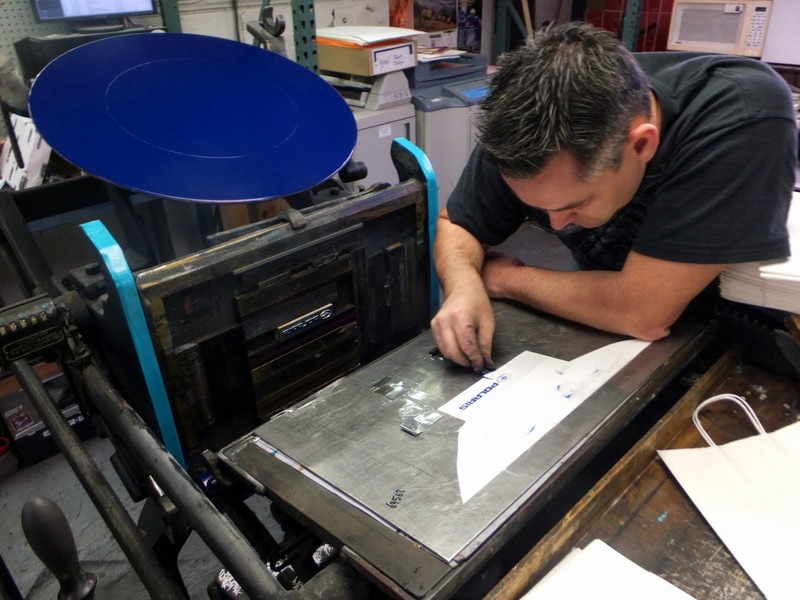 Have a question on ink or want to stop by and discuss your next project? 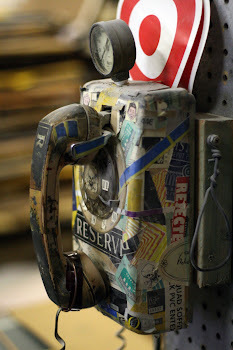 Call Jim or Dan at (612) 522-0009.